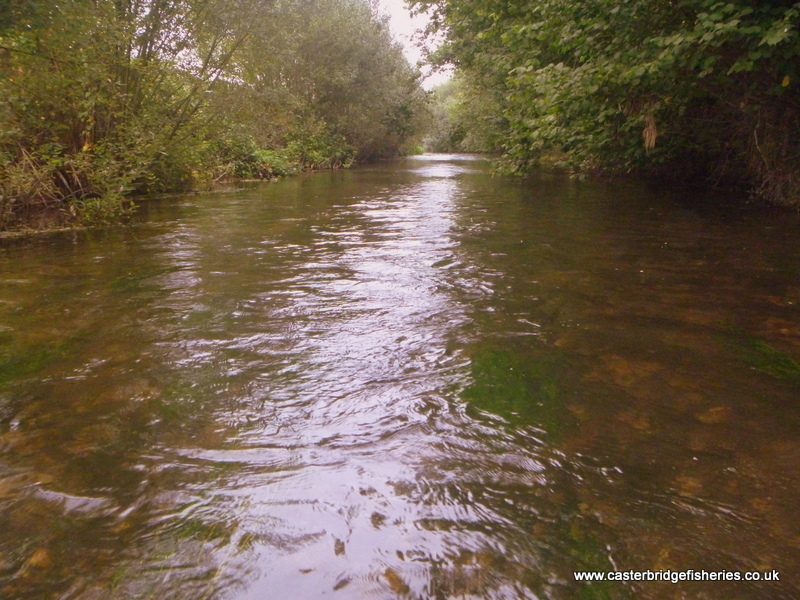 New for this winter is the “Watery Beat“… This short, quarter mile beat on a carrier of the Frome is only a couple of miles down stream from our famous “Home Beat”…. Possibly not fished in the last ten years… A few deep pools with a handful of monster Grayling and totally wild Brown Trout… Difficult fishing, wading, seriously quiet stalking… Not for the faint hearted…..Only available to rods staying in our self catering Annexe, one free half day per stay, I may even guide you for an hour…. The http://www.dorsetchalkstreams.co.uk/ club will have its first meeting in early November, I am just waiting confirmation from the village hall in West Stafford, the gathering will be a social, bring a plate of food for a buffet to celebrate this years Trout season, and if possible a memory stick with a few of your favourite fishing pictures…. « Has Autumn arrived ?